WhatsApp Business that allows you to integrate your WhatsApp accounts with your systems and solutions. 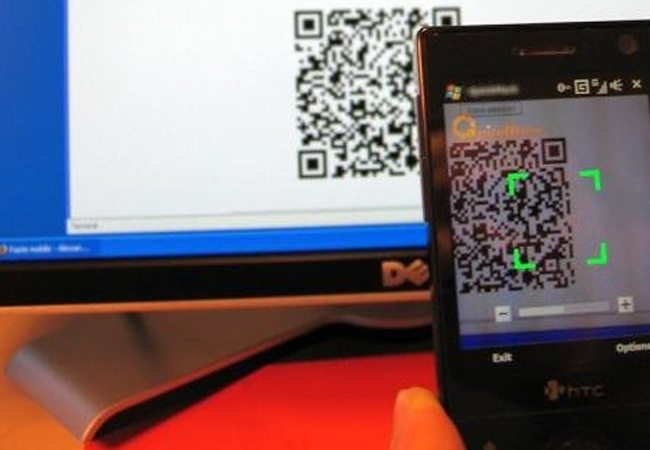 Integrate WhatsApp as you want, easily and securely. 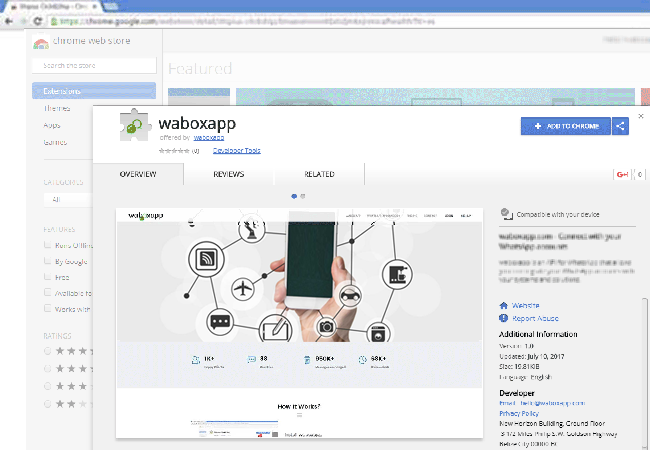 You can install it directly from the waboxapp extension for Google Chrome. When the extension is installed you will see the waboxapp icon at the top of your Chrome browser. When the extension is installed you will see the waboxapp icon at the top of your Chrome browser. Configure with your waboxapp API Token and done! Browse to WhatsApp Web and follow the instructions to connect the phone you want to link to your waboxapp account. You are responsible for keeping your computer and your phone connected. You can take your phone with you and continue to enjoy integration with waboxapp!! You can integrate WhatsApp with your own systems and solutions or enable some of the APPs that we offer. 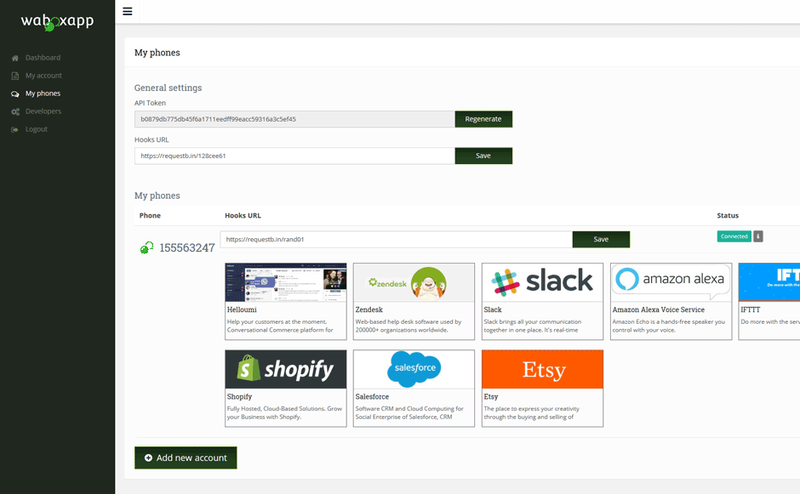 You can integrate WhatsApp with Slack, Amazon Alexa, IFTTT, Shopify and many more with just a few clicks. With waboxapp and your talent, there are no limits! With waboxapp your imagination is the limit. 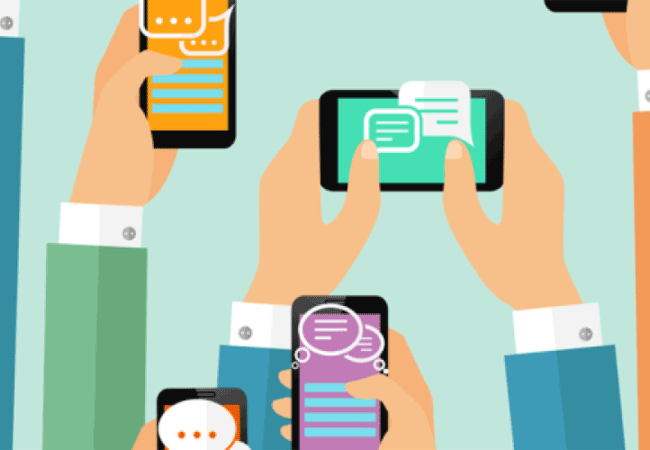 Now your APPs will be able to comunicate via WhatsApp with magic ease. Create your own solutions or setup any of our APPs to link your WhatsApp account with your favortite services. With waboxapp you can integrate all your WhatsApp and WhatsApp Business accounts with your own systems in no time. We have APPs so you can also integrate WhatsApp with your favorite services with just few clicks. With waboxapp it's very easy to integrate WhatsApp any way you want. 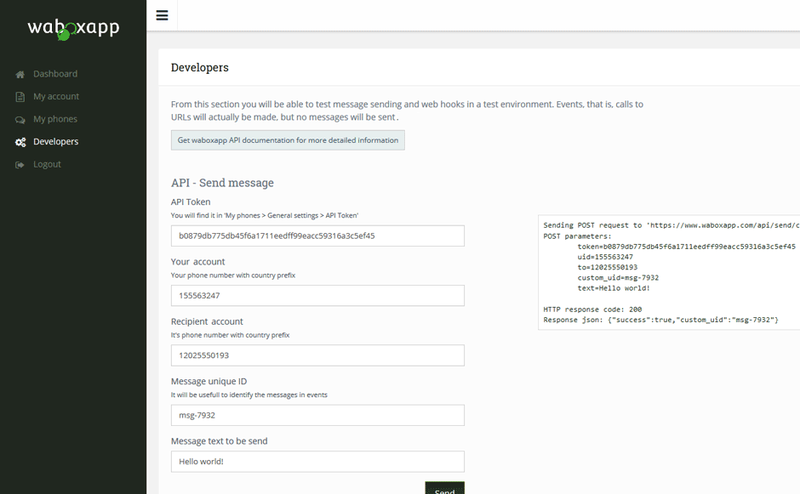 You can send messages through the waboxapp API and with the webhooks you will be notified of any event in real time. 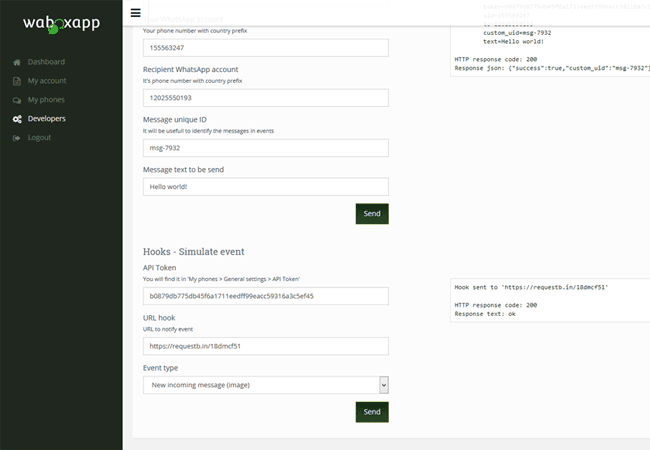 In your account you will find a Sandbox with which you can test your integrations before deploying. You will see how easy it is to integrate WhatsApp via waboxapp! waboxapp integrates with your WhatsApp and WhatsApp Business accounts communicating with your phone. Any other way to integrate WhatsApp is a big risk and you would have a chance of getting your WhatsApp accounts blocked. I really love it! Signup now! Use waboxapp WhatsApp API to interact with WhatsApp using any programming language. All messages exchanged are exclusively yours. Switch on and off waboxapp when you want. Just close the WhatsApp web session.